Patients in Obamacare are sicker and need significantly more medical care than those in employer-sponsored plans, according to a new Blue Cross Blue Shield Association report. This raises fresh concerns about the possibility of steep rate hikes for 2017 and of insurers leaving the Obamacare exchanges. The study, the first of its kind to look at millions of enrollees across the country, found that Obamacare members have higher rates of costly illnesses such as diabetes, depression, hypertension, heart disease, HIV and Hepatitis C.
They also use more medical services -- including emergency rooms, in-patient hospital care, doctors and prescriptions than patients in employer-sponsored plans. 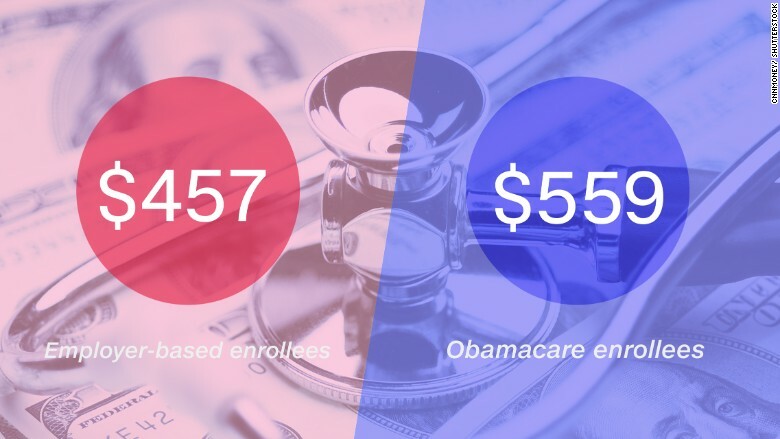 Their cost of care was 22% higher than those in work-based health plans in 2015, or $559 a month, on average, for Obamacare enrollees versus $457 for those in employer plans. "What we don't know is where we go from here," said Alissa Fox, senior vice president at the Blue Cross association, which represents 36 independent Blue Cross Blue Shield insurers. The Obama administration said it expected initial enrollees to be sicker because they were previously denied policies due to preexisting conditions. "It's no surprise that people who newly gained access to coverage under the Affordable Care Act needed health care; that's why they were locked out of coverage before," said Ben Wakana, national press secretary, Health Department. He also took issue with the study's methodology, saying comparing newly insured Obamacare enrollees with those who've long been covered in the employer market makes the former look sicker. Still, the fact that these patients are sicker than expected is putting some insurers in a financial bind. Several have reported big losses and have questioned whether they can afford to remain in the Obamacare market. This group includes UnitedHealth (UNH), the nation's largest insurer, which expects to lose nearly $1 billion on Obamacare in 2015 and 2016 and may not participate in 2017. Some Blue Cross plans have also come under pressure. Highmark, the nation's fourth-largest Blue Cross plan with members in Pennsylvania, West Virginia and Delaware, said its Obamacare members are older, have more chronic conditions and consume more health care services than its employer plan members. As a result, the company has lost more than $773 million in its first two years on the exchanges. It called the losses "unsustainable." Meanwhile, Blue Cross Blue Shield of North Carolina reported $282 million in Obamacare losses in 2015. To counter this, the company raised its rates an average of 32.5% for 2016. Its CEO, Brad Wilson, has said the insurer may exit the market in 2017. To stem the losses, insurers are ramping up their preventative care and chronic disease management programs. However, they also want the federal government to clamp down on the so-called special enrollment periods, which are intended to allow those under going life changes -- such as marriage or job loss -- to apply for coverage after open enrollment has ended. 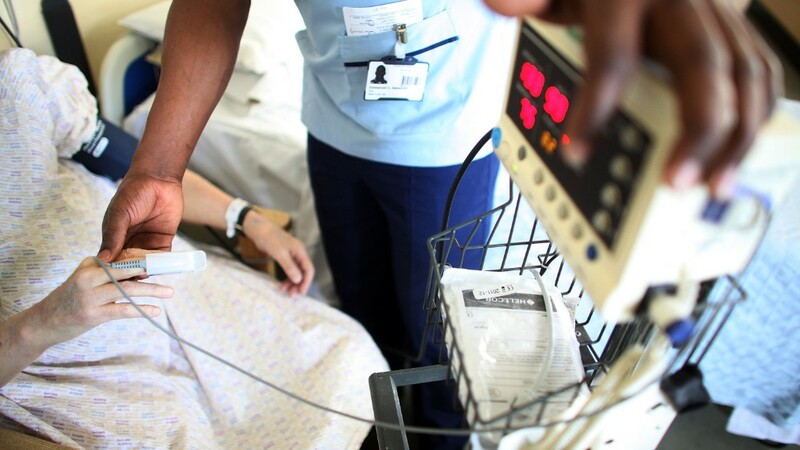 Insurers say that people are abusing the system, signing up only when they get sick. The Obama administration has proposed guidelines that include requiring applicants to prove they qualify for special enrollment, but those rules have yet to be finalized.